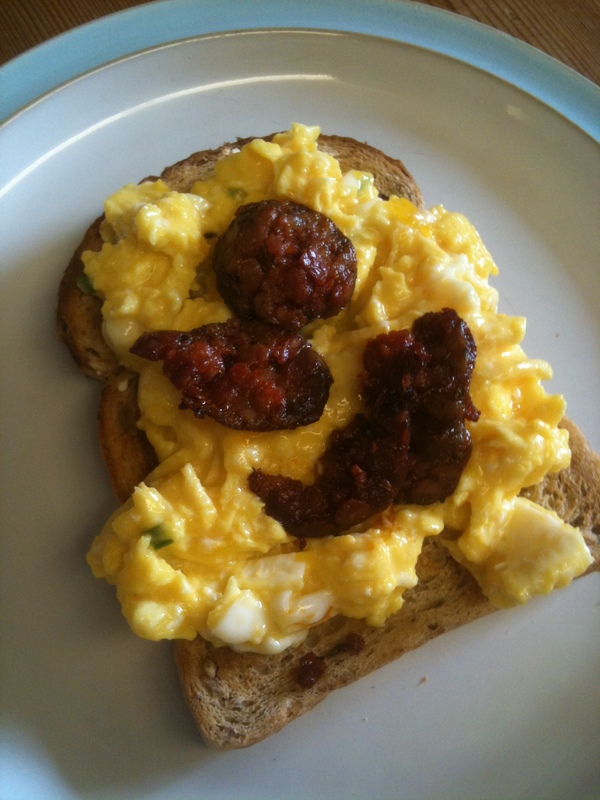 Scrambled eggs on toast – chive & chorizo version! Fancied Scrambled Eggs for breakie but it needed a twist, so I added some fresh cut chives from the herb garden and my stock ingredient a couple of fried slices of Yorkshire Chorizo, even if I say so myself, it was really rather good! 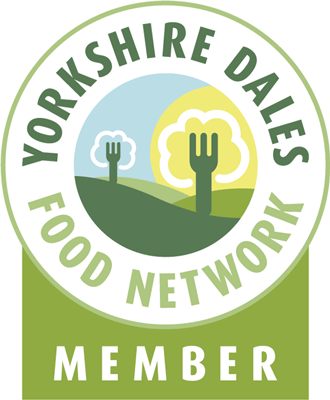 This entry was posted in Chorizo, Eating, Yorkshire Dales Food and tagged breakfast, chives, chorizo, eggs, scrambled. Bookmark the permalink.